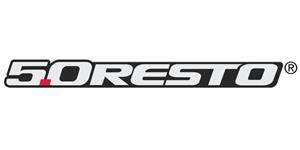 Replace your worn 1988-1993 Mustang convertible outer door belt molding with this complete kit from 5.0 Resto! 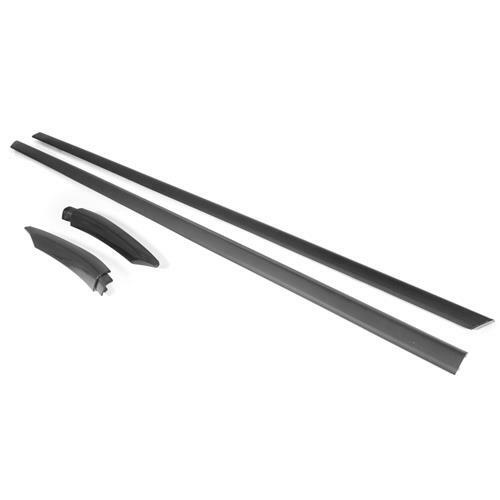 Restore the exterior of your 1988-1993 Mustang convertible with this outer door belt molding kit from 5.0 Resto! Your outer door belt moldings and extensions run along the top of the door from front to back while covering up your door belt weatherstrip. Sun fading, old age, and other elements cause your outer door belt moldings to chip, rust, and wear away over time. 5.0 Resto makes it easy to repair with this all in one kit! 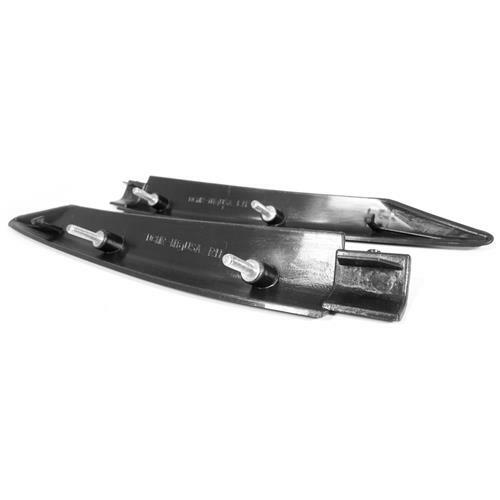 This kit includes the passenger and driver side belt moldings as well as the two extensions that are above your pedestal mirrors. The main extensions feature a durable aluminum construction with black, rubberized coating like your originals. These included 8 new retainers as well as the 2 set screws that prevent them from sliding off the door. 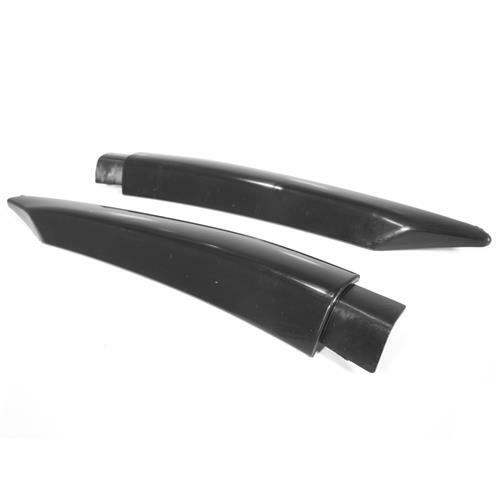 Two new door belt extensions are included to renew the front section of your door. These two extensions feature a black, plastic construction with the locating studs pre-attached on the back side! Will only fit convertible with pedestal style mirrors. 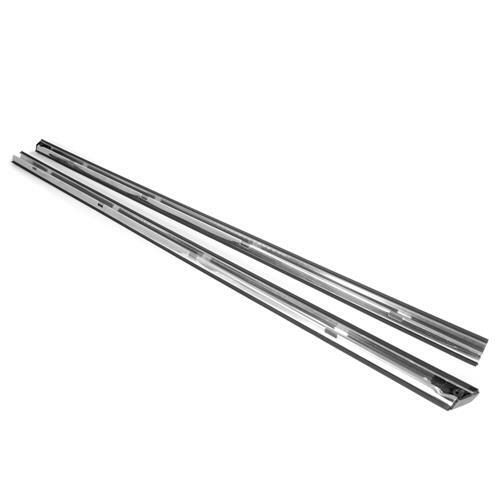 Roof rail moldings are the rubber/metal trim pieces that run from the front edge of the 1/4 windows, along the roof pinchwelds, and down the a-pillars on hardtop (hatchback & coupe) Mustangs. Years of abuse from the sun and elements will cause them to become faded and cracked.